Did you know that you can play Blackjack and Video Poker at Chumba Casino? Claim 2,000,000 free coins and check out the games! ⇒ Create a new FREE account through this link and enjoy your free Casino games. Have you ever heard about Chumba Casino? It’s an insanely popular online gaming site that accepts players from all around the world - including Canada and the United States of America. 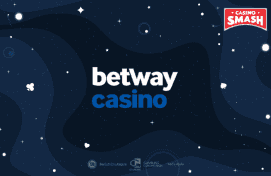 It also has probably the biggest free Casino bonus in the industry - 2,000,000 free coins that you can use on ALL of their games. No unlocking needed! Chumba also gives you $2 of Sweeps Cash for free. When you accumulate enough of this play money, you can redeem it for prizes (if you come from the US or Canada). You can read this article for more information. So… What About the Games at Chumba Casino? 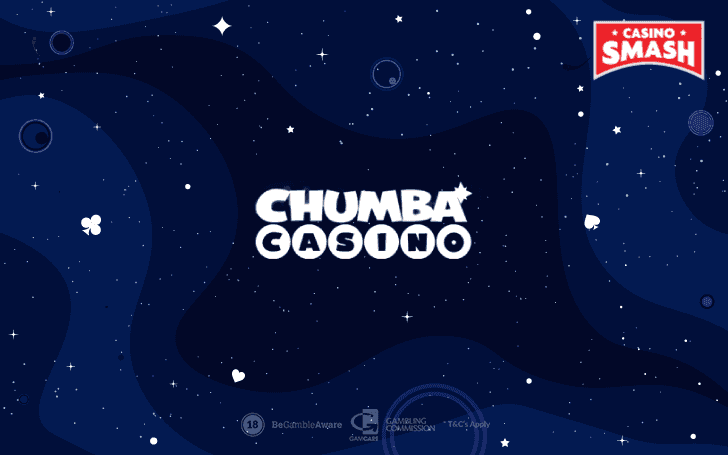 Most players associate Chumba with Slots. Well, no wonder. Currently, they feature 43 Slot machines including such Jackpot hits as the Big GoREELa. However… Did you know that you can also play Blackjack and Video Poker at Chumba? 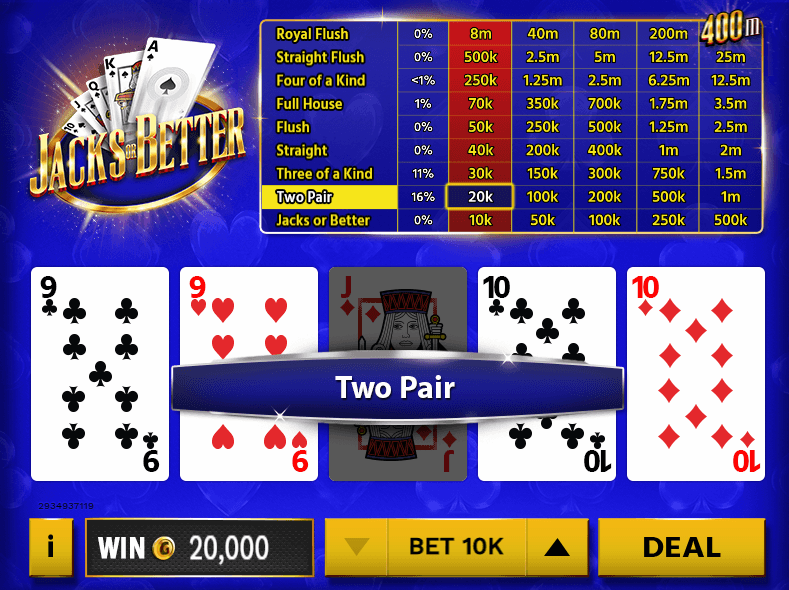 Yes - these are the classic games that you won’t find on every Casino app for US players. Luckily, here you can play both of them - with your 2,000,000 free coin bonus you get on registration. Fancy a Game of Blackjack? As a Casino fanatic, I’ve played my fair share of Blackjack through the years. And I can boldly say that the version at Chumba is one of the best ones I’ve ever tried. Try it out now - maybe it's time to discover your hidden Blackjack talent? Need some advice on how to play Blackjack? 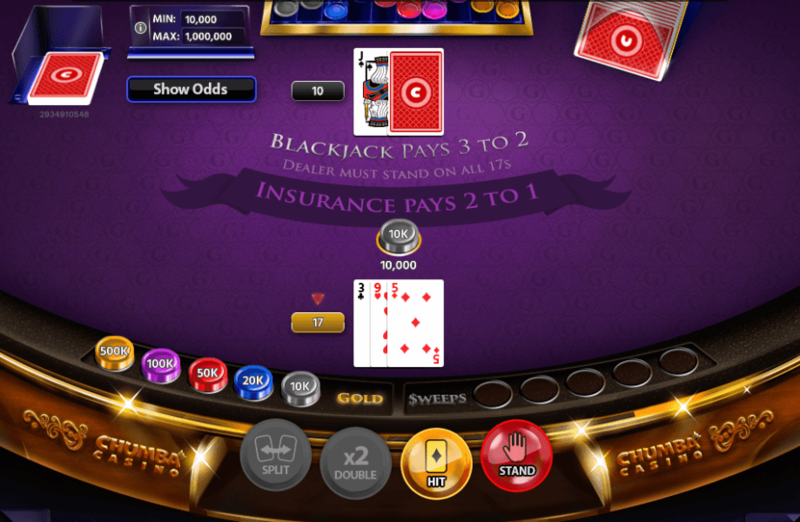 Check out our guide on Blackjack for beginners. Time to Play Jacks or Better Video Poker! Now, another insanely popular game at Chumba Casino is Jacks or Better Video Poker. The game lets you bet from 10K to 500K in one session, which, keeping in mind the insane welcome bonus, is rather reasonable. While playing, you can see the table with the winning hands explained, and you can even click the Info button for the game rules. Don’t know how to play Video Poker? Learn to do it HERE. So, if you’re ready to play at the most fun social Casino in the USA - claim your bonus and choose your favorite games.